The HERE Routing API is great. If you know where you need to be, it will help get you there, whether you’re walking or driving a truck. It will even help you dodge traffic jams and let you catch the subway in time. Sometimes though, knowing where you’re going isn’t enough. This is particularly true if you’re going to a lot of different places. Let’s look at an example and pretend we are in the package delivery business around the picturesque seaside resort of Milton Keynes. We have ten packages deliver to ten different addresses. Obviously, we want to deliver these packages as efficiently as possible. As a first step, we can use the HERE Geocoder API to convert those addresses into geographic coordinates. Check the Geocoder documentation for details on how to do this. We can then call the Routing API, using these coordinates as waypoints. Oh dear. While this will certainly allow us to deliver all our packages, it would require a lot of driving back and forth on the A5. While this is Milton Keynes’ famous scenic coastal road, it would take over 150km of driving to get the job done. Our boss might reasonably be asking what on earth took us so long. Clearly, we need to find a better route. At this point, we could start a discourse on combinatorial optimization, and argue that delivering packages is not just hard, but actually NP-hard work. Unfortunately, our boss doesn’t have a computer science degree and doesn’t care about our excuses. So, what are we to do? Well, fortunately there’s an API for that! It’s called the Fleet Telematics Waypoint Sequence API. The Fleet Telematics Waypoint Sequence API allows us to request the optimal order in which we should travel between a set of waypoints to minimize either the overall travel time or the distance travelled. It will even take road network restriction and traffic patterns into account while doing so. This sounds exactly like what we need, so let’s have a look at another example and pretend we’re in Auckland for a business trip. We have found a few hours of free time before our flight leaves and we want to see as much of the city as possible in as little time as possible. Here's a list of sights we figure we can squeeze in. To get these waypoints optimized for time, our API call needs to look like this. As we can see, the API has a reasonably simple interface. All we need to do is give it the list of destinations, our preferred mode of transport and whether we want to optimize for time or distance. We also need to provide a start point. When delivering packages this will likely be our logistics hub, but for our sightseeing tour we’ve picked a hotel. Finally, we need to provide a start waypoint and a departureTime. 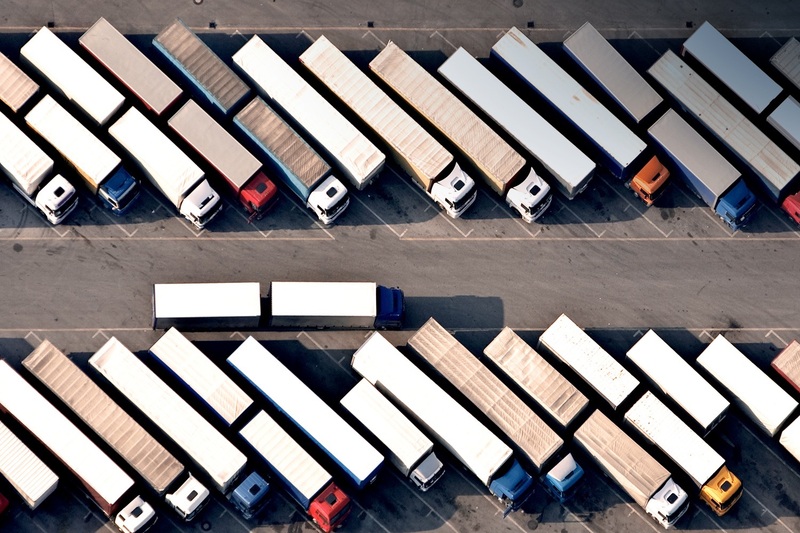 The departure time is needed, because the Fleet Telematics Waypoint Sequence API cleverly takes both current and historic traffic into account for its calculations. Note that the id strings in the destination parameter are optional, but can be helpful as they will also be included in the response. Of course, you can simple use the lat/long coordinates by themselves (e.g. destination4=-36.84827,174.76223). You may note that we seem to be optimizing for time twice, once with the mode=fastest parameter and once with the improveFor=time parameter. Using improveFor will optimize the entire sequence for time, while mode will optimize the routes between two individual waypoints for time. In our example we are short on time, so we will optimize for speed in both instances. Let’s have a look at the result. As we can see, the result contains a waypoint object with the optimized sequence of waypoints, conveniently numbered, and an interconnections object with information about time and distance for each route between two consecutive waypoints. It also gives us some information about the time and distance of the total route. What it doesn’t give us, however, is an actual route. So, we once again need to put the waypoints into the routing algorithm, except this time we do it in the optimized order. Our sightseeing route now looks like this. That’s not bad! We can get all our sightseeing done in under 2 hours and catch our plane back home in time. Let’s go back to our original example now. Speed is important, but our boss also cares about fuel economy, so this time we are going to optimize by distance. Thus, we set improveFor=distance. We’re also driving a delivery truck, not a car, which means we will be using the truck mode for routing. 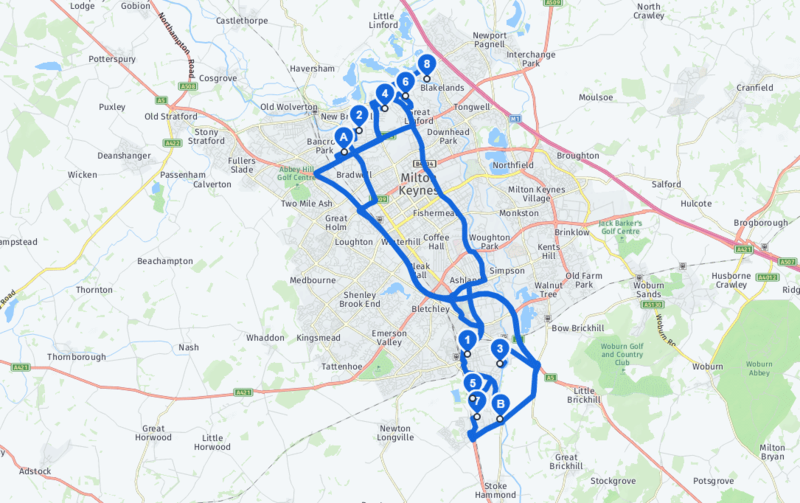 Check out our for more information on the various special parameters available for truck routing. Regardless of the order in which we deliver our packages, we need to be back at the logistics hub at the end of our work day. This means we will also set the optional end parameter to get us back to where we started from. Our API call now looks like this. If we feed this into the routing API, we get the following result. Much better. 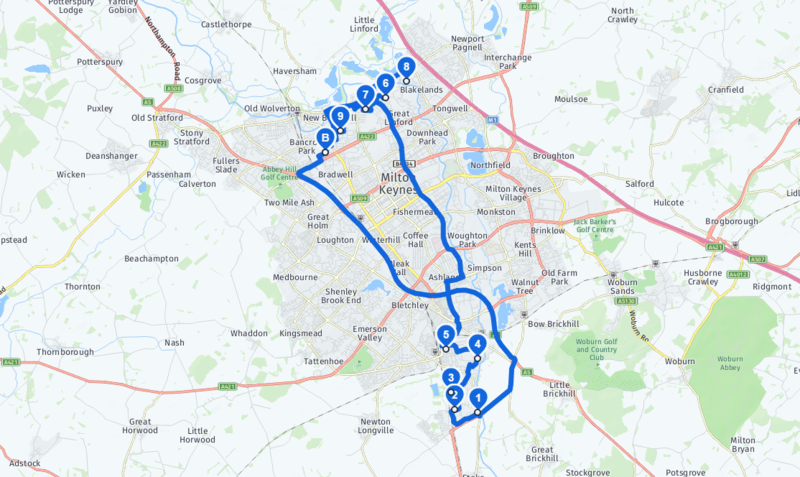 We get one clean route around town, with deliveries neatly clustered. Thank you, Fleet Telematics Waypoint Sequence API! Some packages must be delivered before others. Some packages must be delivered within a specific time frame. Some packages must be delivered at a specific time. Delivering each package takes some time, which influences overall delivery times. Delivery drivers work hard and deserve some breaks. It’s not just a good idea, it’s often the law! 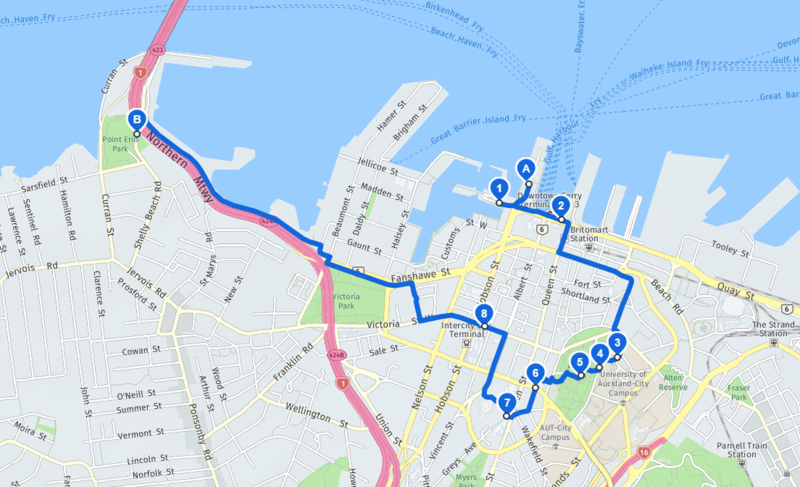 The Fleet Telematics Waypoint Sequence API supports all these constraints and can provide optimized routes and delivery times based on them. We will look at the necessary parameters in part two of the Waypoint Sequence API tutorial, coming soon. See you then, and many happy deliveries!